PK Financial Services is a modern innovative accounting firm providing high quality bookkeeping, taxation, advisory and financial services. It has been providing accounting and taxation services to small and medium businesses since 2004. We are constantly making improvements to our customer services. Our personnel regularly upgrade their professional skills and knowledge. We pride ourselves on offering value-for-money services to suit businesses of all shapes and sizes. We offer rate plans to suit the differing needs of our clients, including fixed price packages and per-hour charges. Whether you are looking a simplified approach to meet your tax and compliance obligations or you require specialist advice in complex advisory matters, PK Financial Services can provide a professional and valuable solution. At the moment more than 80% of our new clients are generated from referrals from satisfied existing clients. Our client base consists of more than 1000 clients. We are passionate about helping you to achieve high quality results and realising the full potential of your business. 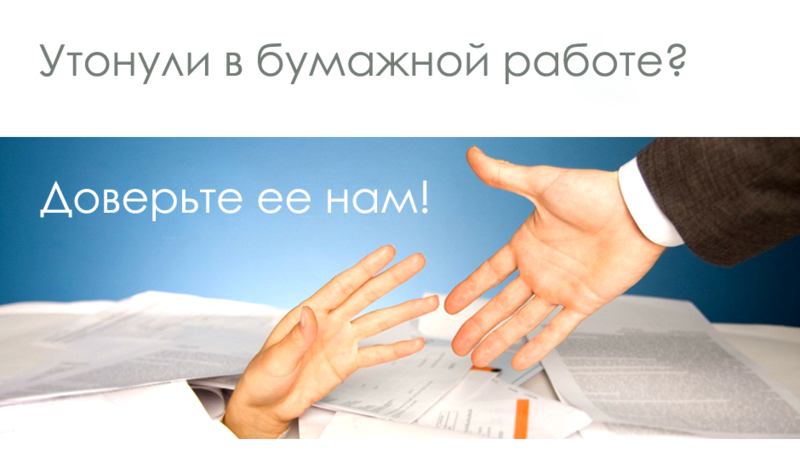 Our mission: to direct people and businesses to success with the help of our high quality advice and assistance.